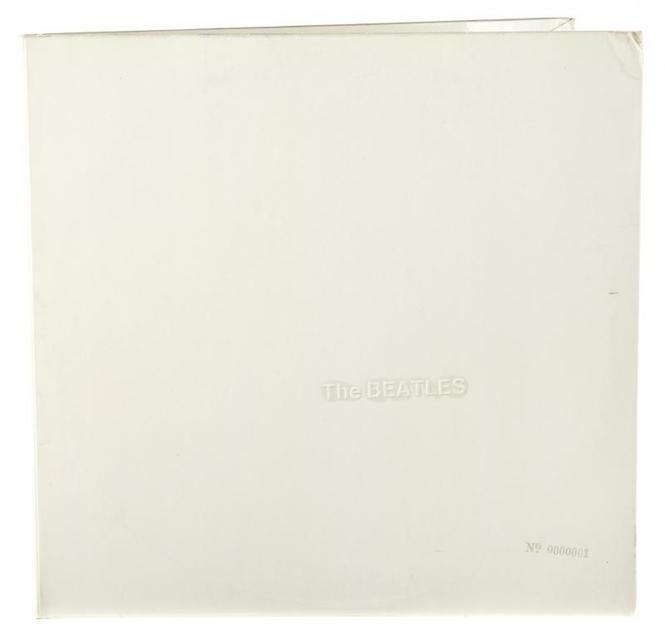 What: The Beatles' drummer Ringo Starr is auctioning the first copy of The White Album. 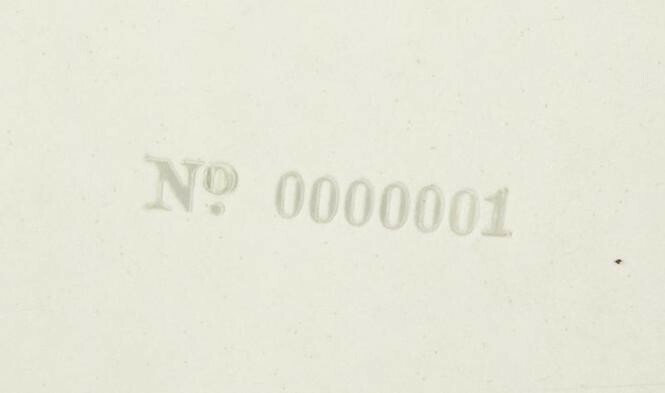 The original U.K. pressing of the White Album, numbered 0000001 is now on auction at Julien's Auctions. Starting at $ 20.000 it is estimated to fetch anywhere between $40,000 and $60,000. 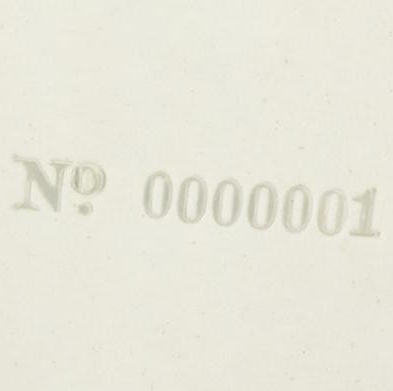 Back in 2008 No.0000005 was sold for $ 30,000.